These female/female terminated cables are of high quality - they have been specified and built-to-order specifically by Parallax and quality-checked by Parallax Hong Kong engineering staff. The 22-gauge three-conductor wire is covered with a pliable silicone insulation and the tactile feeling conveys a much higher confidence than common extension cables. Parallax boards support these cables with their 3-pin male headers. Many Parallax sensors also use a 3-pin interface compatible with these cables. 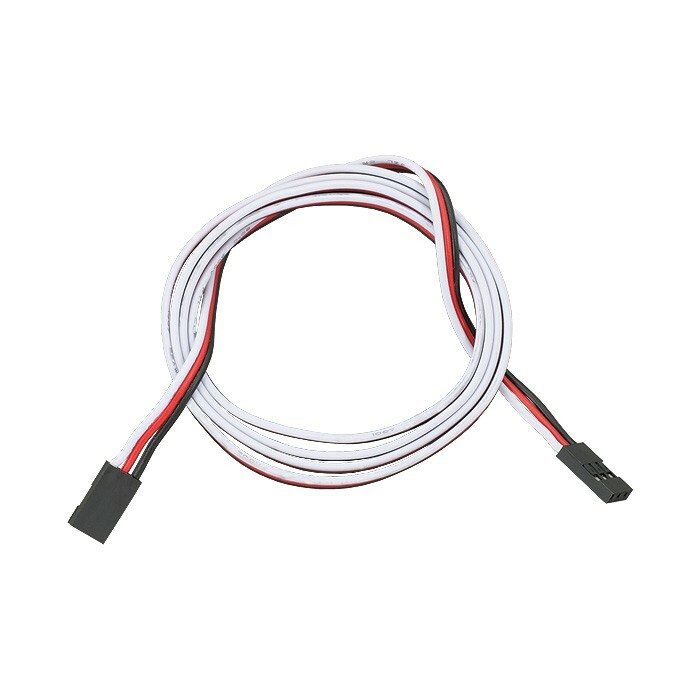 Whether you are flying an ELEV-8 quadcopter or extending your Ping))) sensor far from your microcontroller, these cables are the best choice.